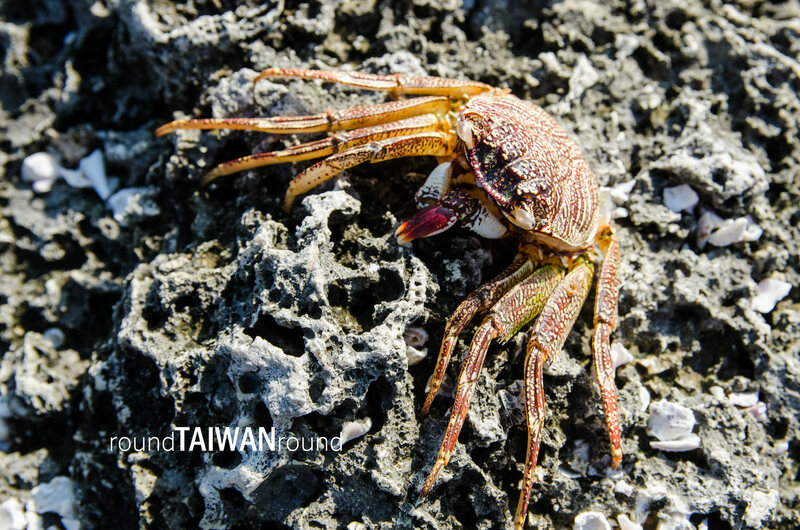 A thirty-minute boat drive from Pingtung will bring you to the isle made of coral reefs. Ride a scooter to the sea and step into the star sand beach. Get into the water, swim with sea turtles, know more about biology at the intertidal zone, and then walk among Beauty Cave, Black Dwarf Cave, and Wild Boar Ditch. Tread on a reef trail surrounded by peculiar formations, look up to appreciate a chandelier cave, stand beside the Vase Rock, look Taiwan island from a distance, and wait the sun to rise from the horizon. At last, don't forget to have a taste of the exclusive specialties Haiyanwo and Haicaidong (both made from algae) before leaving.